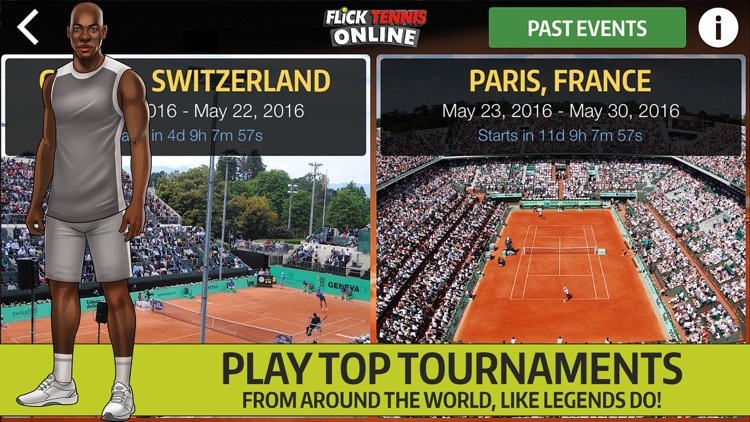 Flick Tennis Online - Play like Nadal, Federer, Djokovic in top multiplayer tournaments! 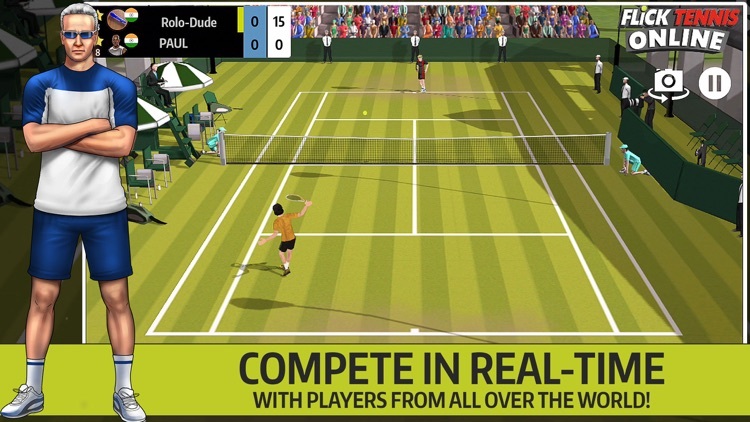 Play Tennis against real people in real time! 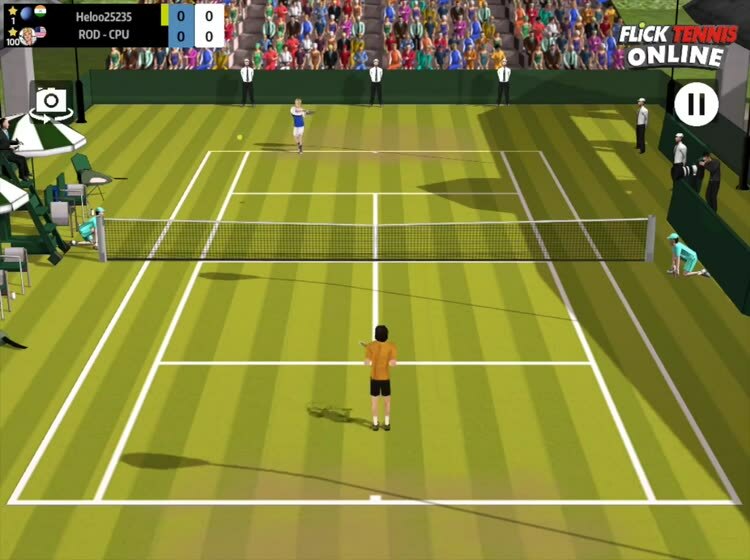 Carefully designed on the psychology of legends like Federer, Nadal, Djokovic, Murray, etc., Flick Tennis Online offers the most authentic tennis experience with its super intuitive controls and multiplayer technology in 9 gorgeous tennis courts. 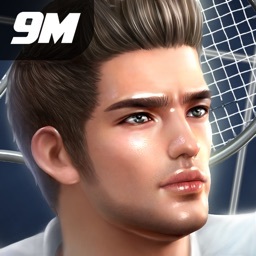 Winner of People's Choice Award at the 8th International Mobile Gaming Awards (IMGA), with millions of players worldwide and rave reviews by critics, Flick Tennis franchise has become one of the best online sports games on iOS! The game automatically adapts to your style - you can either play casually or have complete control on the court with strategic movements and variety of shots like ground-stroke, lob, drop, slice etc. 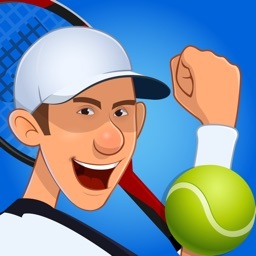 + PLAY ONLINE – Compete in real time with global players! 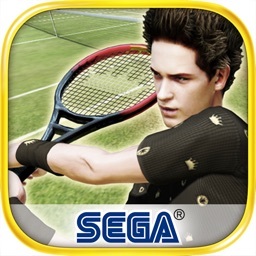 + EXCLUSIVE EVENTS: Participate in events happening all over the world & compete for top spot with world’s best in e-tennis! + WEEKLY COMPETITIONS: Your chance to show your skills repeatedly, every week! 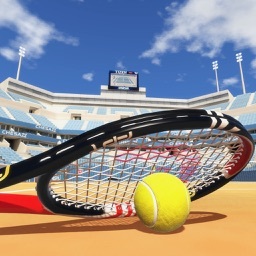 + HD GRAPHICS – 9 gorgeous tennis courts with variety of hard, clay and grass courts. + SUPPORTS ALL NETWORKS – Also play over WiFi or Bluetooth: Challenge your friends or family anytime, anywhere! 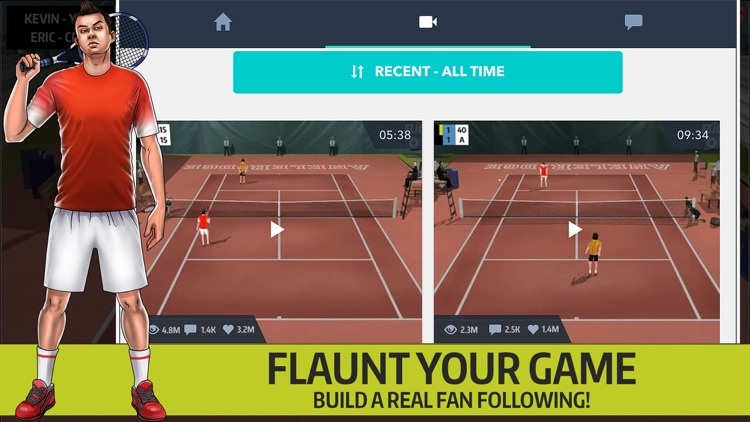 + FLAUNT YOUR GAME – See your matches and share them - Show off and build a real fan following! Also supports iOS 9's Replay feature. 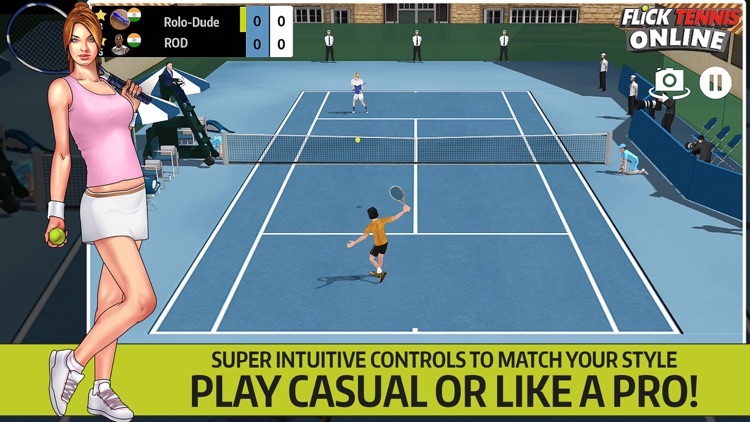 + SUPER INTUITIVE CONTROLS – Hit shots like ground stroke, drop, slice and lob, give accurate direction to the ball and also move around anywhere on the court - everything intuitively! 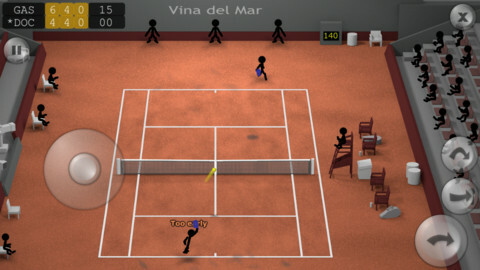 Tennis fans, be sure to check out Stickman Tennis - an addictive new tennis game available now in the App Store.